Shieldmaiden, To Save a Kingdom, Honour Is All. All three books in THE SHIELDMAIDEN TRILOGY are available as e-book and paperback from www.accentpress.co.uk and http://www.amazon.co.uk the paperbacks can be ordered from major bookstores if it's not on the shelves. 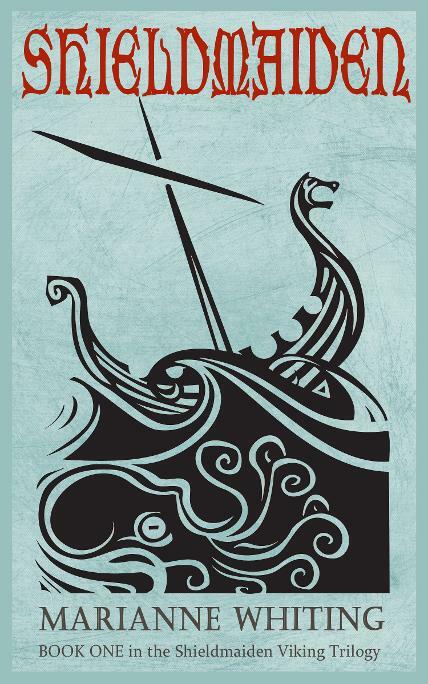 To read the opening chapter and other extracts from part one: Shieldmaiden click here.